Citrus trees are tough to please. They need lots of wind, they’re sensitive to rainfall, and they need sunlight year-round. Only a few states grow a lot of citrus and most of those states only grow in very specific areas. When we look at groves in Florida, though, almost every county below the panhandle grows commercial citrus. 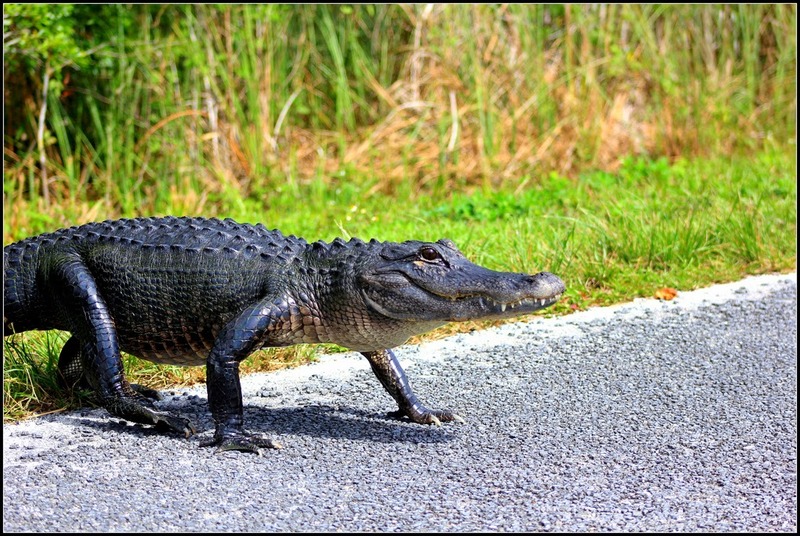 What makes Florida so ideal? The answer: the right soil. 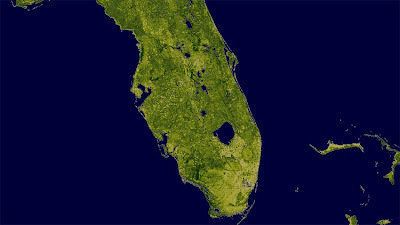 Because Florida is a peninsula, much of its surface at one time or another used to be a beach. This is very good for citrus trees because sandy soil makes for good drainage. Bordered by water on three sides. 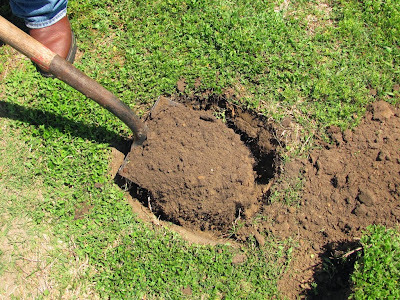 Good drainage is vital to the health of the tree. Citrus trees have shallow roots which only reach down two or three feet. This makes them prone to submersion when it rains. If the roots are regularly submerged for long periods of time, they will rot, killing the tree. Florida’s soil is so sandy that even though it’s the fifth rainiest state in America, the rain drains fast enough that the roots aren’t damaged. Citrus trees and their fruit get the benefit of all the moisture without it harming the roots. 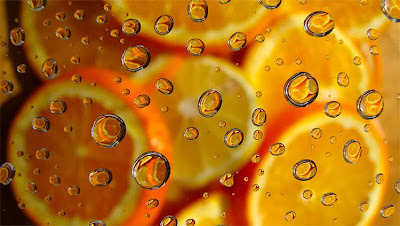 Lots of water and great drainage make Florida's oranges the juiciest and sweetest! The combination of a subtropical climate and unique soil is key to growing the sweetest, juiciest citrus in the world. Many agree that there is no sweeter citrus than those that are ordered fresh from Florida. During Florida’s rainy season, the soil plays a very important role as it saves the trees from drowning. Without the right soil, Florida’s thriving citrus industry would have been stalled by a state filled with nothing but steamy swamps and grumpy gators.